Hendershot and Sean Ackerson, who is the assistant city administrator for Parkville, joined Up To Date last week to talk about city code dos and don'ts. And when it comes to people's yards, homeowners who prefer a natural look can face challenges from the city — and from neighbors. "You do get that select few who become emotional, their properties are very personal," Hendershot told host Steve Kraske. She and Ackerson agreed that in their cities, as long as "wild" spaces are designated and well-maintained, they can stay. The term "wild" means different things to different people, and what some might consider an eyesore, others simply see as naturally beautiful. Donald Jonas Jr. takes pride in his yard in Overland Park, Kansas. He has designated natural areas, which he works hard to maintain. Complaints from an anonymous neighbor once took him to a hearing before the city, but he argued his case and won. This yard at 57th Street and Charlotte in Brookside obscures the house behind it. 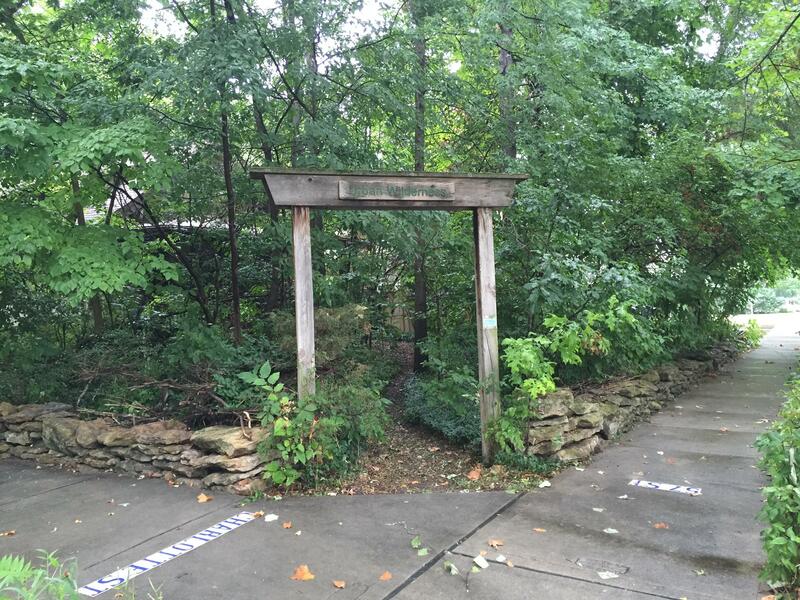 It is now officially designated in Missouri as an urban forest and features a walking path that passers-by can explore. For Rhianna Weilert, who lives in the Westside neighborhood of Kansas City, Missouri, "wild" meant planting native buffalo grass in her yard. 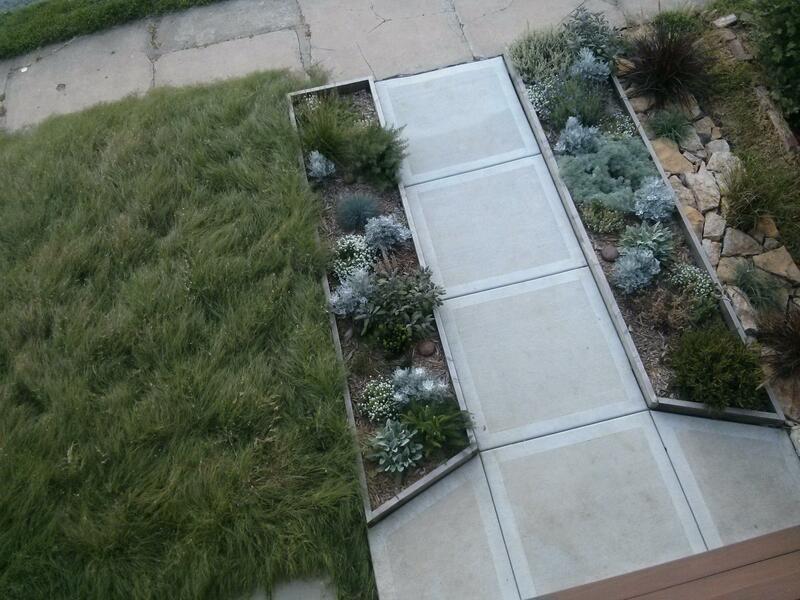 She hasn't mowed or watered her lawn since the first week they planted it. When the owner of this Brookside home decided to install 80 tons of sand in her yard, some neighbors weren't thrilled. The lawn is now more environmentally friendly, and there is no mowing required. Many Brookside residents now know it as the "sandbox." How long can you neglect your yard before the city gets involved? On this edition of Up To Date, we talk about how homeowners can run afoul of city codes and the consequences for different violations. Kim Hendershot is the supervisor of code compliance for the City of Overland Park. Sean Ackerson is the assistant city administrator for the City of Parkville.